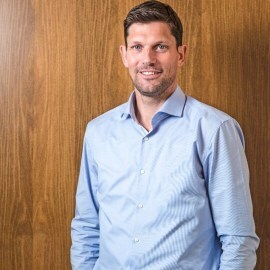 Ronni Hartvig is the Chief Commercial Officer at Betsson Group since February 2018. Ronni has close to 15 years of experience in online gaming, having held various leadership roles in consumer sales and marketing, focusing on developing sustainable player acquisition and retention programmes. Before his appointment as CCO, he served as Managing Director for NordicBet, one of Betsson’s flagship brands. Ronni also holds a BSC. in Economics, Business and Administration and has a background in the medical device industry, having held numerous senior positions in Italy and Denmark.